I had such grand intentions. I have been "working" on my latest unit for over a year. And when Christmas wrapped up, I decided I would finally get this unit finished in time for Valentine's Day. But . . . I guess that wasn't meant to be. Instead, walking pneumonia invaded and all grand intentions were thrown out the window. Nearly 4 weeks later, I'm just starting to feel normal again. But here it is, four days until the BIG day and it's still not done. So I decided to give my kiddos a little holiday fun and we did one of the great activities in my adorable little pack. Before I get to the activity, here is a sneak peek of what I have done and what I ~hope~ to get posted before next year's Valentine's Day rolls around. The past few weeks, my class has been spending time on adjectives. 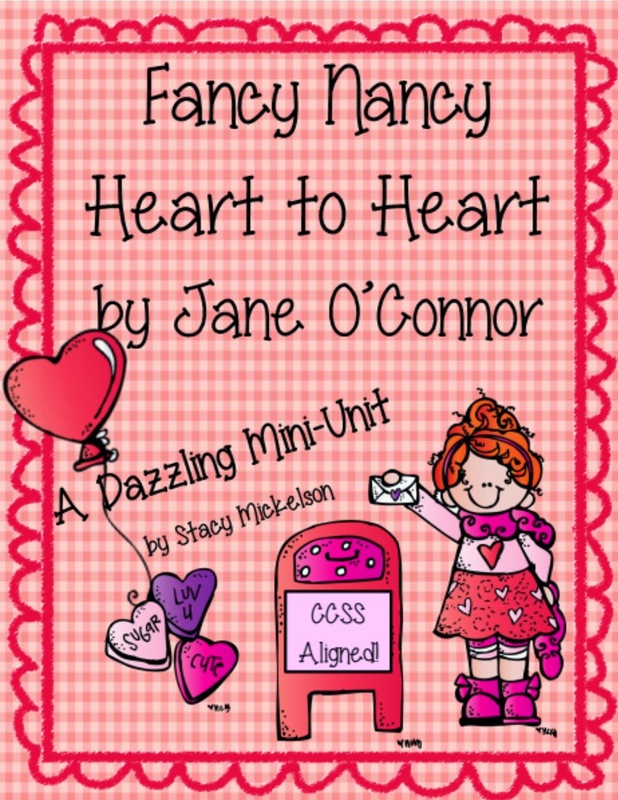 It just so happens that my great, "Fancy Nancy" unit has an adjective activity! Here's how it works. The students make cute envelopes and then sort several adjectives into envelopes titled "How Many? ", "What Kind? ", "My Senses", and "Color, Shape & Size". After they finished cutting, folding, and gluing, they sorted the adjectives into the right envelope. 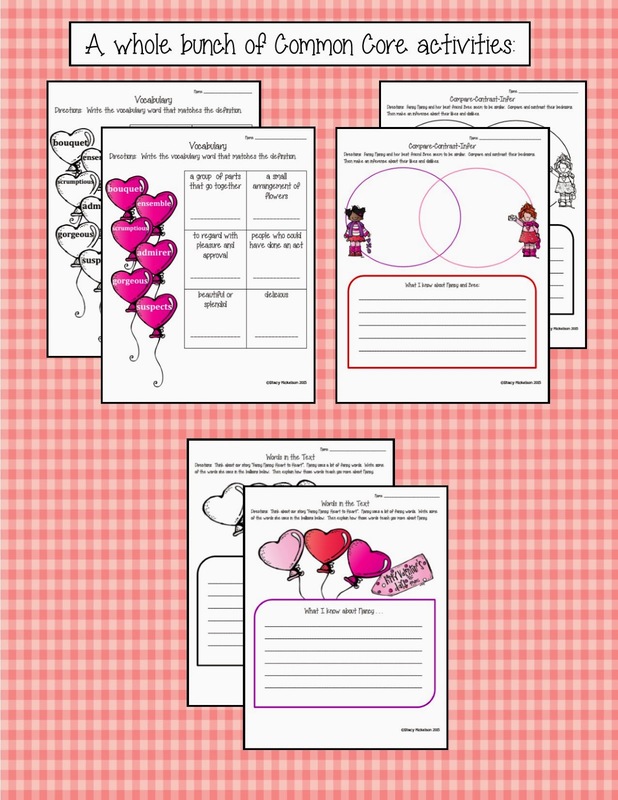 Click on Fancy Nancy to get your own copy of this great Valentine's adjective activity! BTW. . . Adorable little Nancy here is by Nikki at Melonheadz. 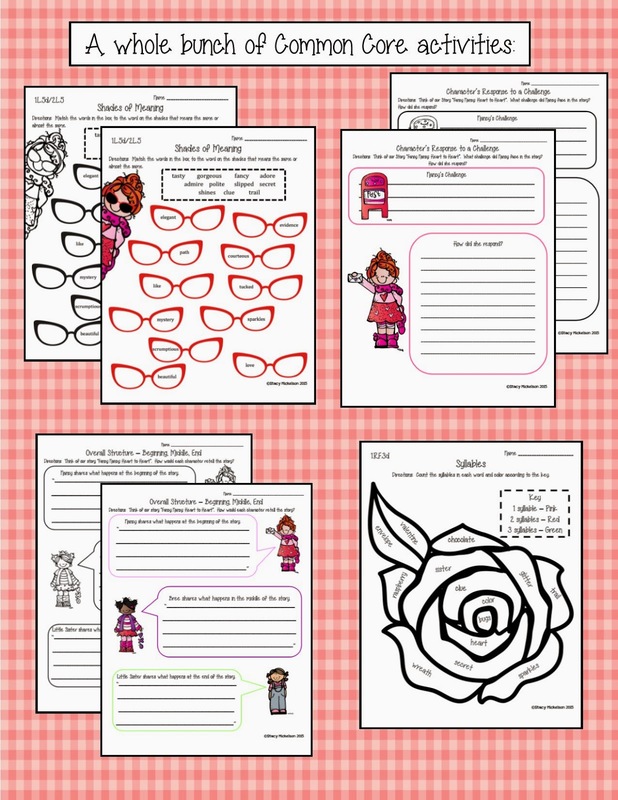 You can get Nancy as a part of a bundle over at her TPT store. 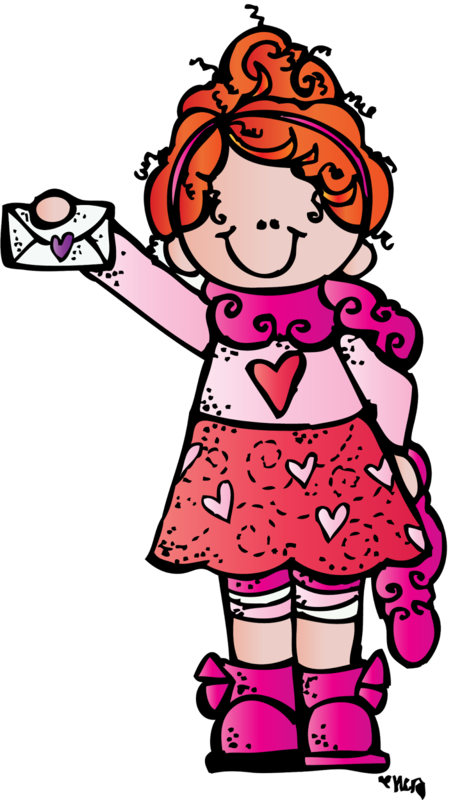 Thank you so much fancy and nancy for sharing your beautiful idea.The envelops are very sweet and beautiful. Thanks for the kind words. This activity is one of my favorites!